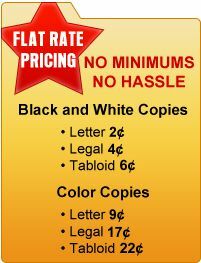 Up Front, Flat Rate Pricing, No Teaser Rate. No Setup Fees, No Minimums, No Hassle. 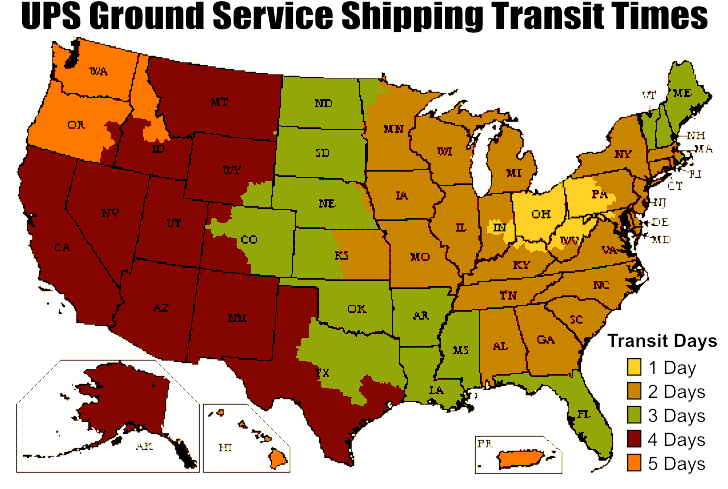 Centrally Located for Fast Shipping within Continental US. You guys are awesome! 4000 copies double sided ordered Tuesday afternoon and delivered Friday (about 800 miles away)! You have my business forever!! They look great to boot.